I’m sick, and it’s difficult to come up with a clever paragraph or two to introduce our 85th episode, so I’ll just lay it out in a simple fashion. On this podcast you will hear our interview with Mercury Games’ Richard Diosi, who will be giving you the lowdown on the reprint of Princes of the Renaissance. 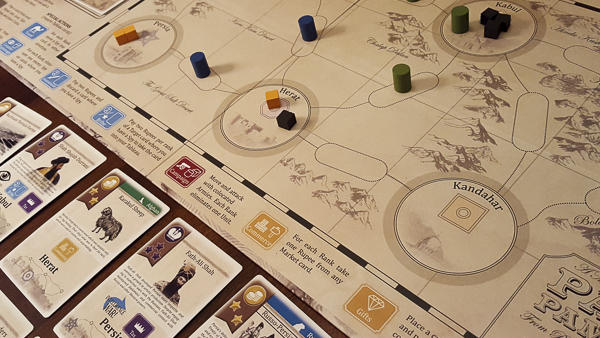 You will hear a lot of game talk, including an in-depth examination of Pax Pamir. And of course, we have a dram and a little fun along the way. Please excuse the coughing and enjoy. 40:15 — Games and our Dynamic Ratings? 57:55 — Can a Game be too Heavy?